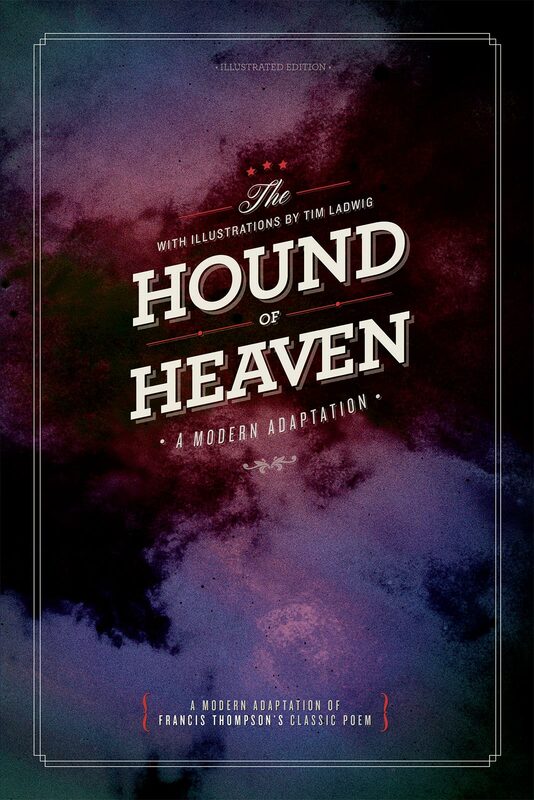 Contains a modern retelling of The Hound of Heaven story, full color illustrations, the original poem by Francis Thompson and more. C. S. Lewis once wrote that stories have a unique knack of getting under our skin and hitting us at a deeper level than our thoughts. They can strengthen old certainties and open doors we thought were locked. Stories have the power to express the inexpressible and provide answers to questions that can be answered in no other way. Stories-whether told in word, picture, song or verse-have the ability to satisfy a deep longing in each of us. When Jesus told His followers how much we all need God's love, it was not a theological treatise. Instead, He told a story: There once was a man who had two sons. And the younger one said to his father, 'Father, give me my share of the inheritance.' The simplicity of this famous parable belies some richly profound truths. And we can glean something different and important to ponder each time we read it. Yet it was during this time, in the midst of all his hunger, deprivation and hopelessness, that he was most able to see the kingdom of Heaven. These devastating experiences honed his poetic focus and insights. In 1888, Thompson sent a tattered and torn manuscript to the Catholic periodical Merry England. Its editors, Wilfrid and Alice Meynell, devout Christians themselves, not only recognized Thompson's poetic ability, they took him under their care and gave him a home. 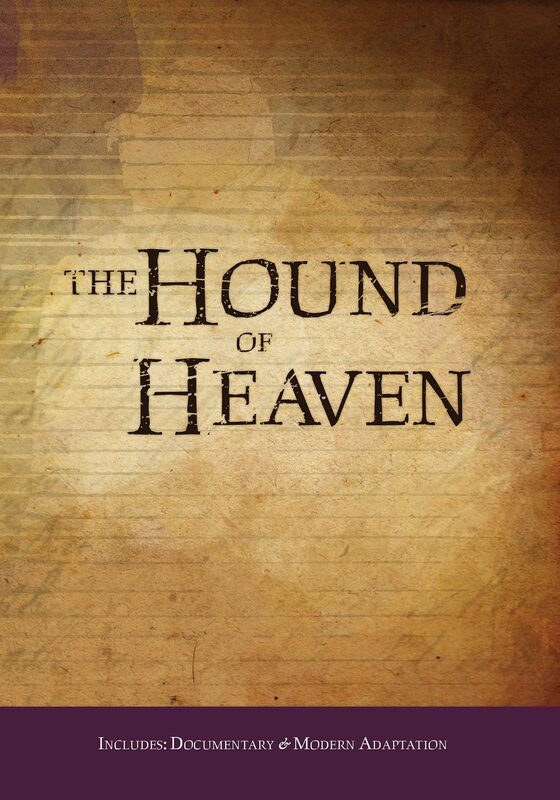 They also arranged for the publication of his first book in 1893, simply titled Poems, which included The Hound of Heaven. The poem was immediately recognized as a masterpiece. Thompson spent the years from 1893-1897 nursing his frail health in a monastery in Wales. 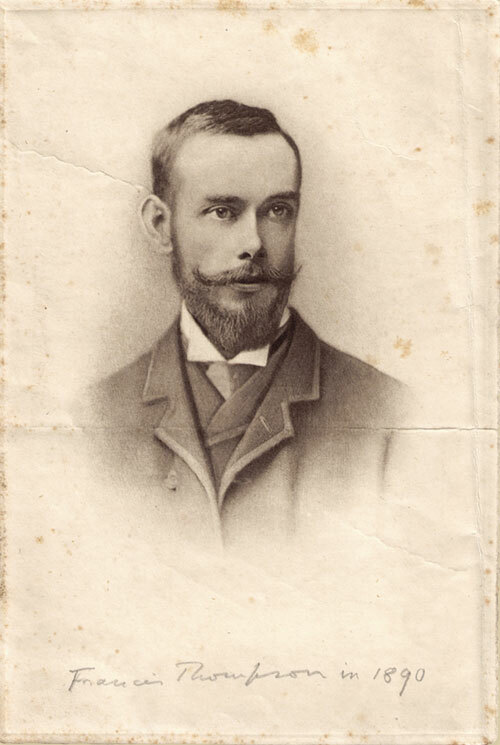 He died of tuberculosis on November 13, 1907. He was 47. After his death, Alice Meynell wrote that no change in poetic tastes in the years to come could ever "lessen the height or diminish the greatness" of Thompson's profound accomplishment. In his eulogy for Thompson, G. K. Chesterton simply concluded: "He was a great poet." Among those who would be influenced by Thompson was the young J. R. R. Tolkien, who purchased a volume of Thompson's works in 1913, and later claimed that it had played an important role in his own writing.